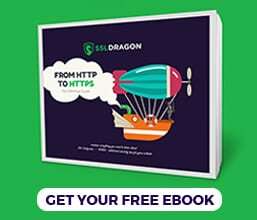 This guide offers quick instructions on how to generate a CSR code and install an SSL Certificate on Media Temple Grid server. It also contains a brief history of Media Temple, as well as useful tips on where to buy affordable SSL Certificates. 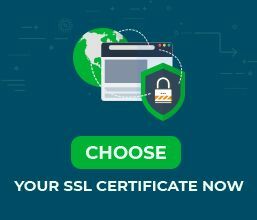 Where to buy the best SSL Certificate for Media Temple? Log into your Media Temple Dashboard. On the SSL order page, paste your CSR into the corresponding box. That’s it. Now all you have to do is wait for the SSL Certificate files to arrive in your inbox. Your CA will send the necessary SSL files (archived in a ZIP folder) via email. Before beginning the installation, you need to download and extract your certificate files. Once you’ve added all SSL files into the appropriate boxes, hit Save. Note: It could take up to 24 hours to activate the SSL Certificate on your live site. Congratulations, you’ve successfully installed an SSL Certificate on Media Temple! After you install an SSL Certificate on Media Temple Grid, your next step is to check your new installation for potential errors and vulnerabilities. We recommend these high-end SSL tools for instant scans and reports on the state of your SSL Certificate and its configuration. Media Temple is a website hosting and cloud hosting provider specifically tailored for web designers, developers, and creative agencies. Founded in 1998, by Demian Sellfros and John Carey, Media Temple was acquired by GoDaddy in 2013 but remained a separate operation since then. Where to buy an SSL certificate for Media Temple Grid?